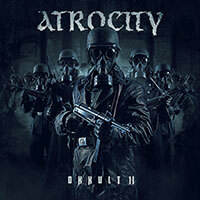 Atrocity – Official Website » Mixdown of the Atrocity live track for the upcoming Summer Breeze DVD done!!! 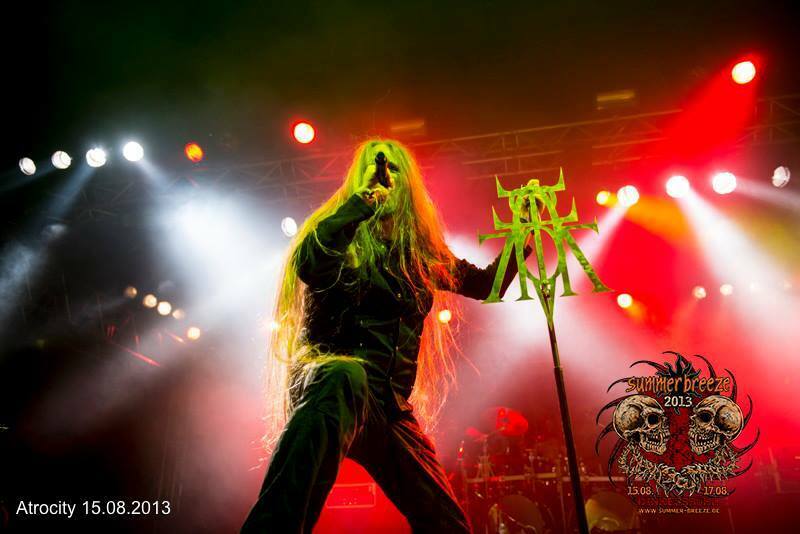 Mixdown of the Atrocity live track for the upcoming Summer Breeze DVD done!!! 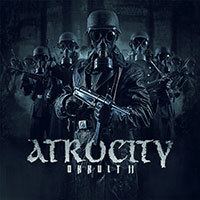 The mixdown of the Atrocity live track for the upcoming Summer Breeze DVD was done at Mastersound Studio.